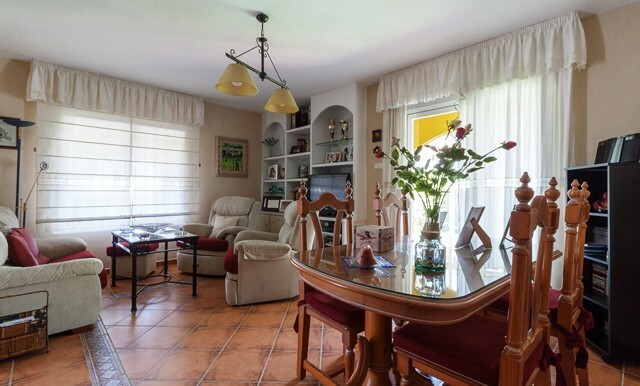 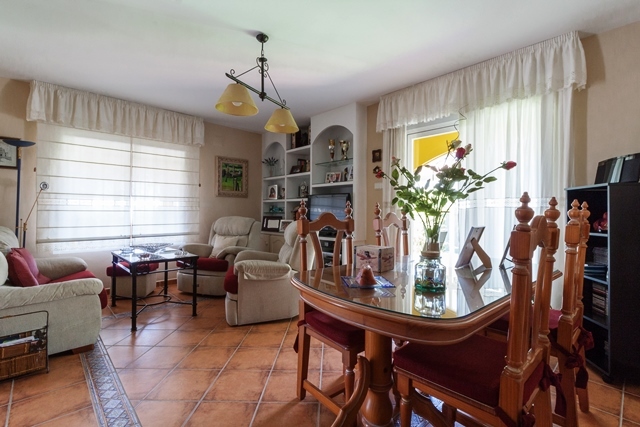 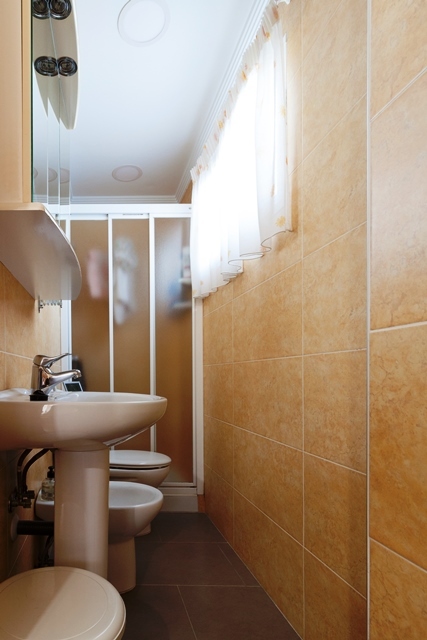 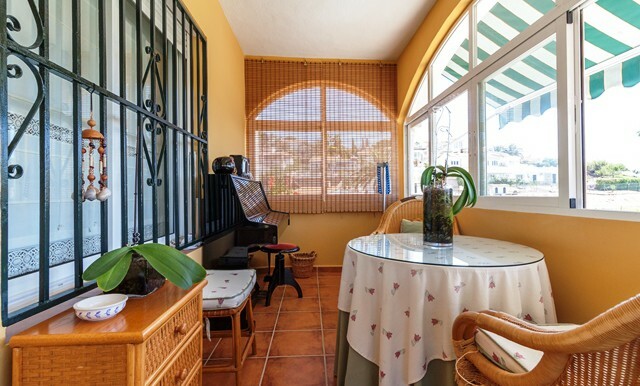 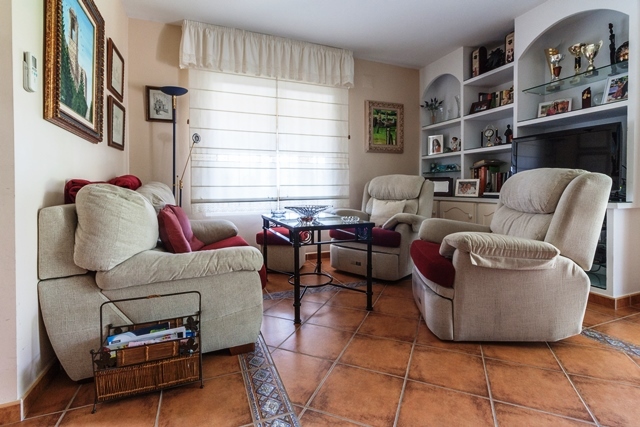 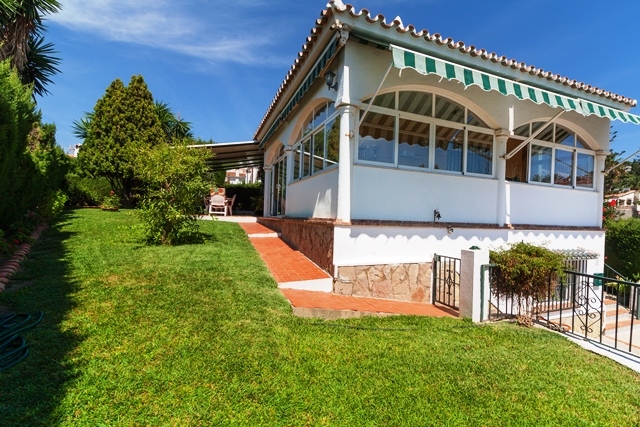 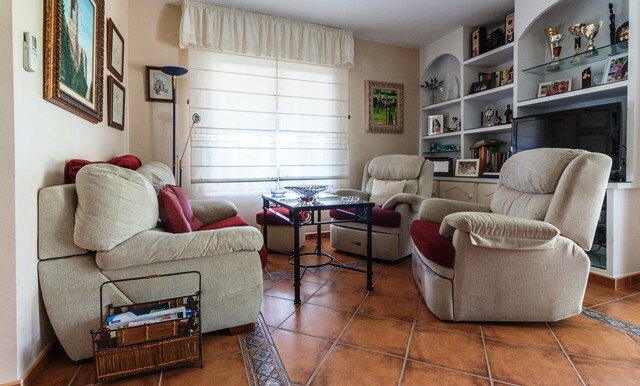 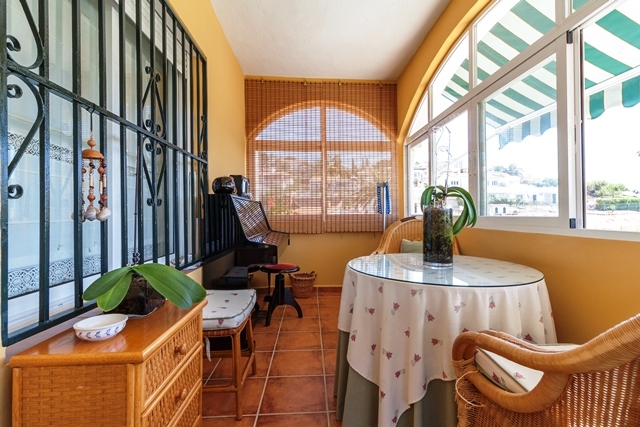 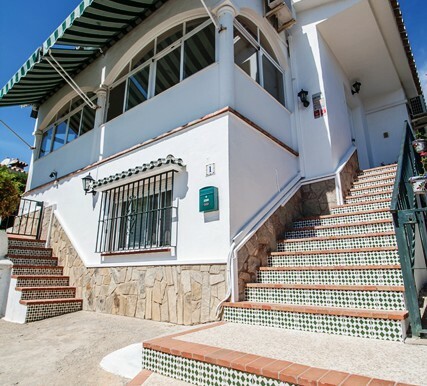 Beautiful independent chalet in Caleta de Vélez. 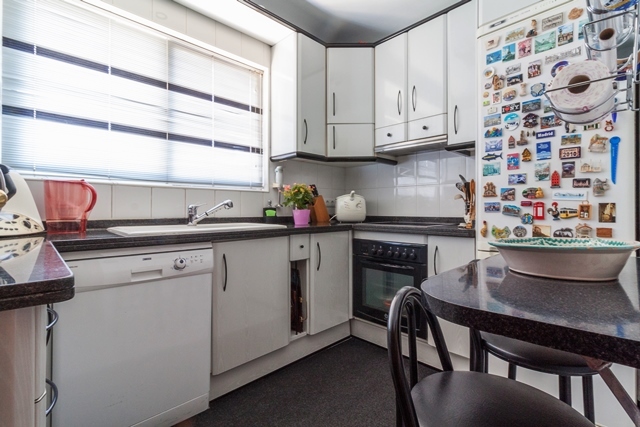 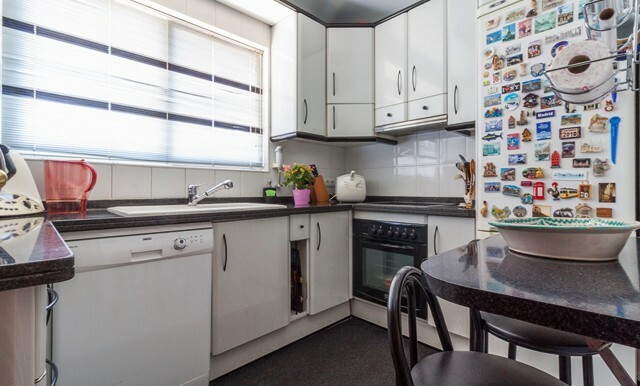 The property is all in one level and the accommodation comprises a lounge / dining room, a fitted kitchen, 3 double bedrooms with fitted wardrobes and 2 family bathrooms, one of them being en-suite. 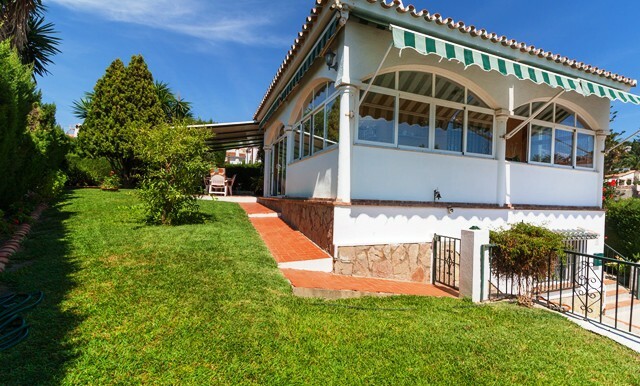 There is also a basement which used to be a garaje, a large cristal terrace and a lovely garden with trees and a private swimming pool. 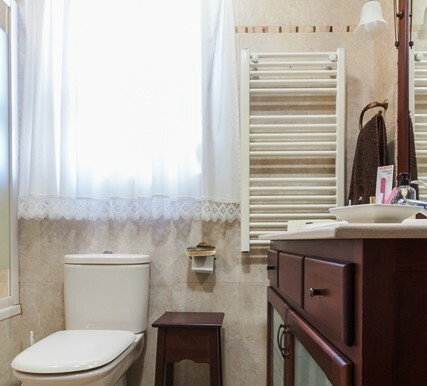 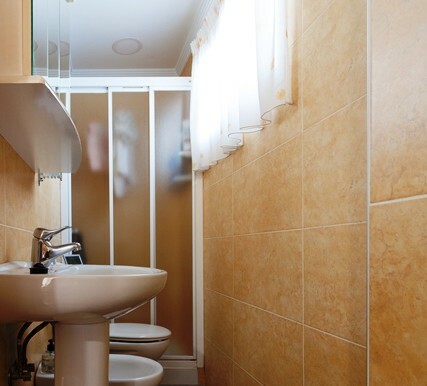 This house has a laundry rooma and a storage with an outside shower. 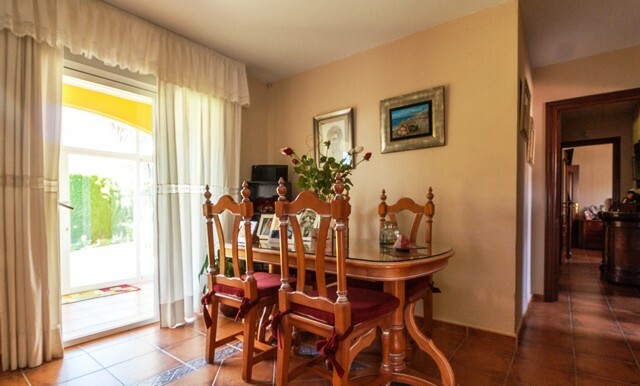 The house is sold partly furnished. 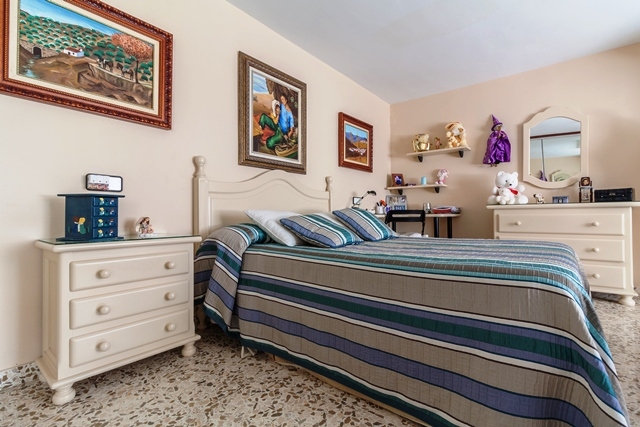 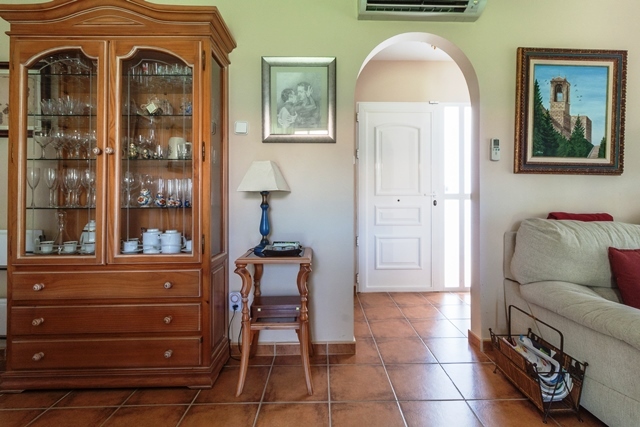 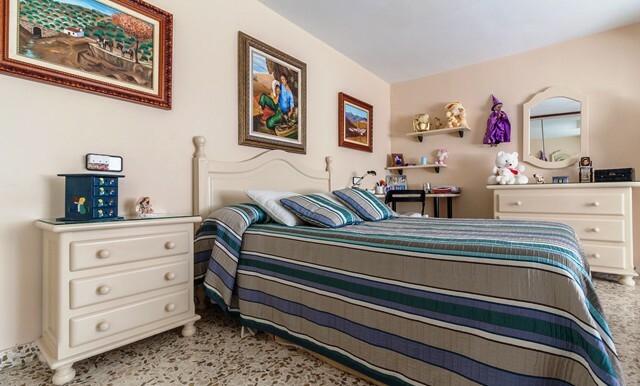 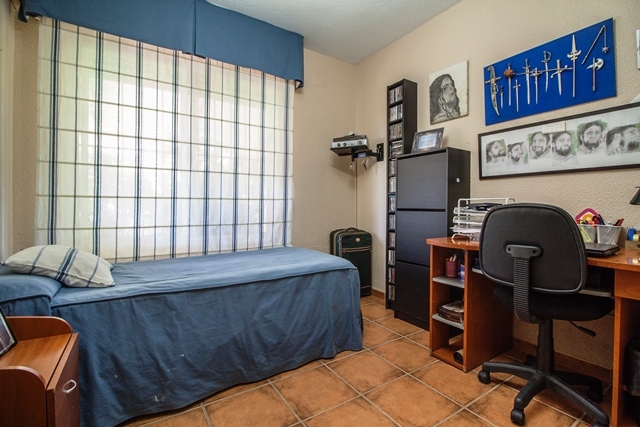 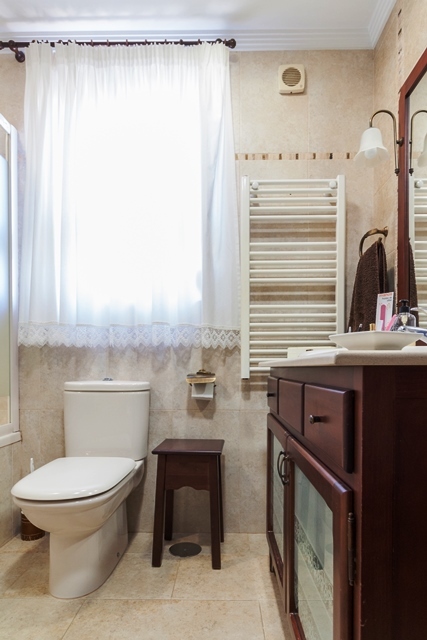 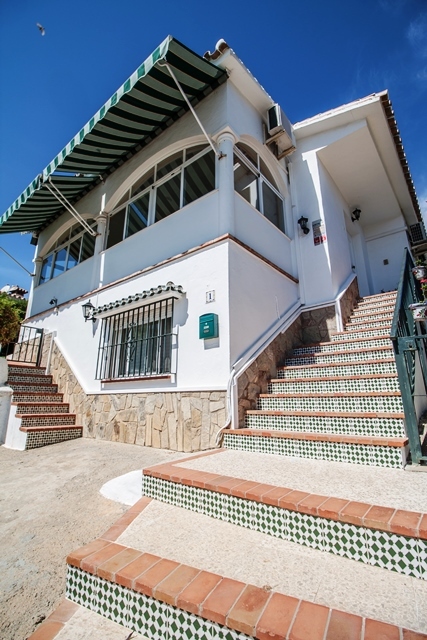 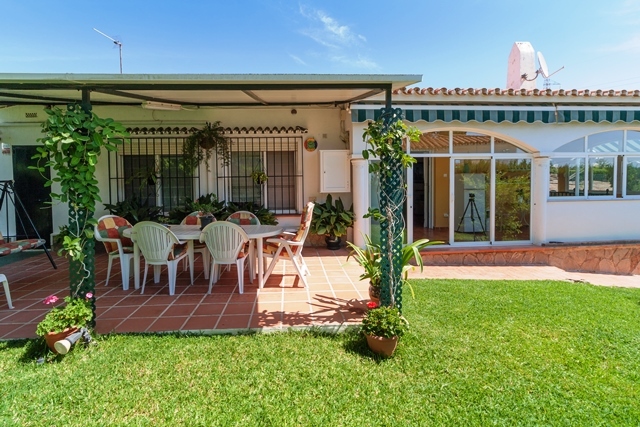 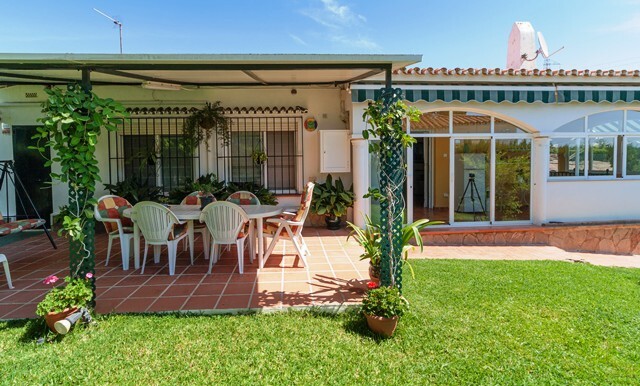 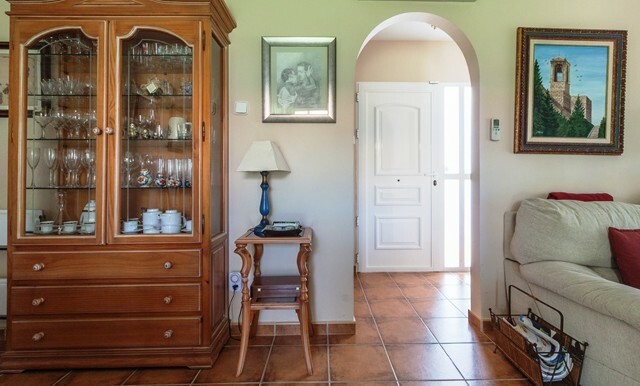 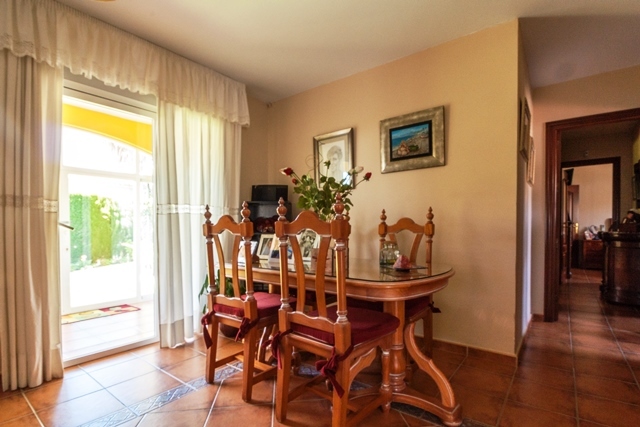 Only 300m from the beach, 35km from Málaga capital and 44km from the airport. 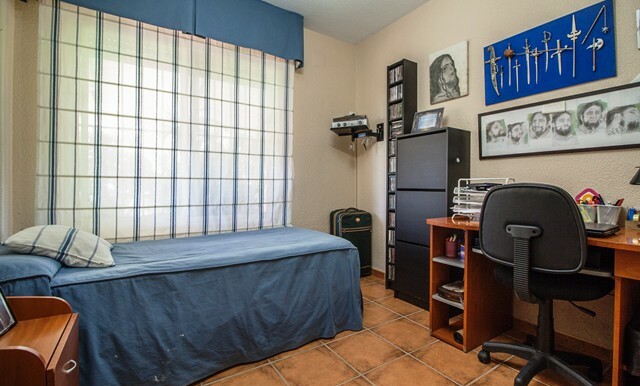 Has south orientation.